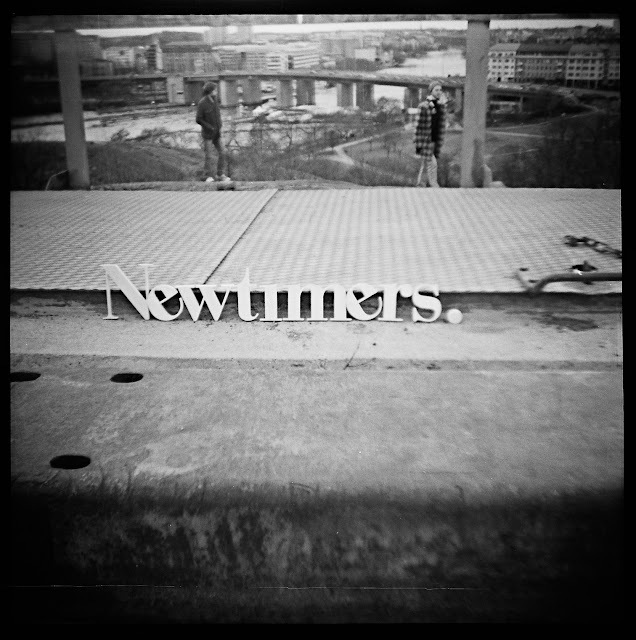 Stockholm, Sweden duo Newtimers are producers/songwriters who would write songs for others until they decided to have a go at it on their own. Their first single is called "Falling" and it is a mixture of electro with an R&B twist. Digging it! Be on the lookout for their upcoming debut album 'Ego'. For now you can download their new single for free via their soundcloud below. Enjoy! Inspiring work, keep it up!